This weekend was a beautiful weekend full of hard work. 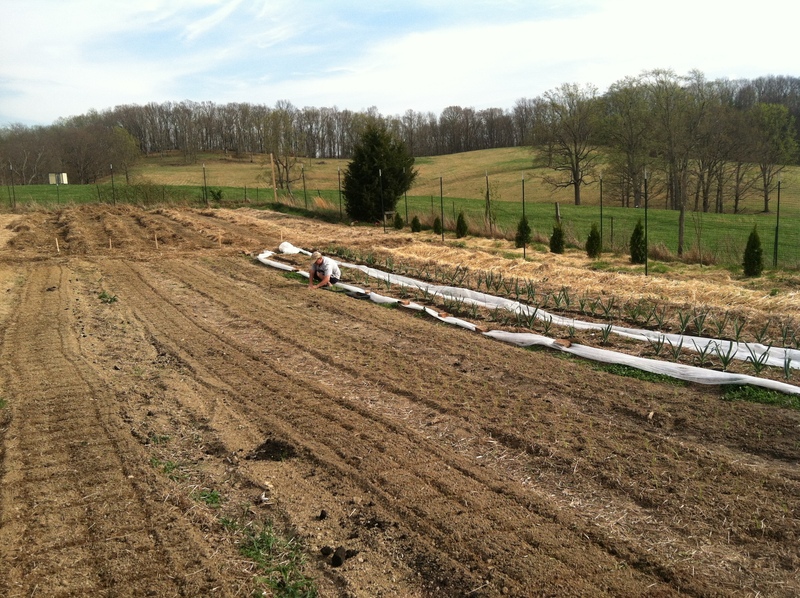 We transplanted 16 flats of onions….that’s 1344 soil blocks. 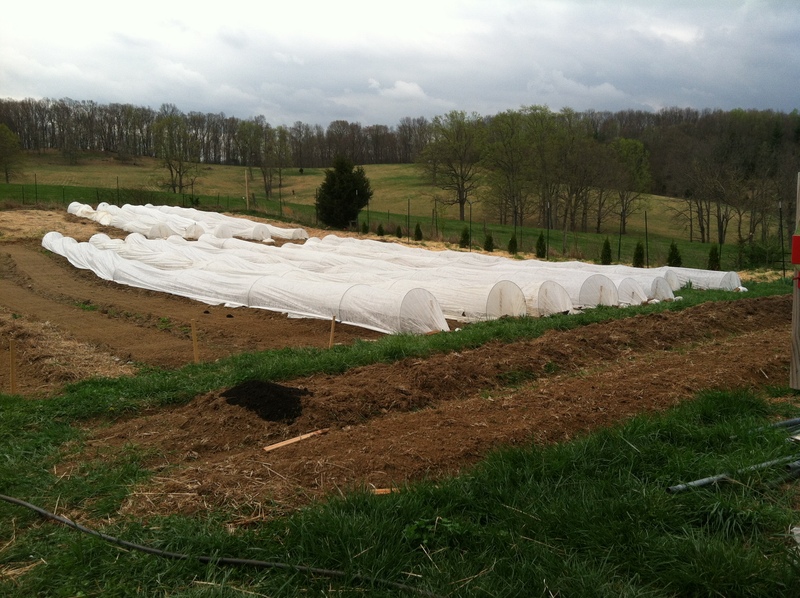 Each soil block was triple seeded. Not all seeds germinated, but we figured we had an average of two seedlings per block, meaning we planted around 2688 onions! 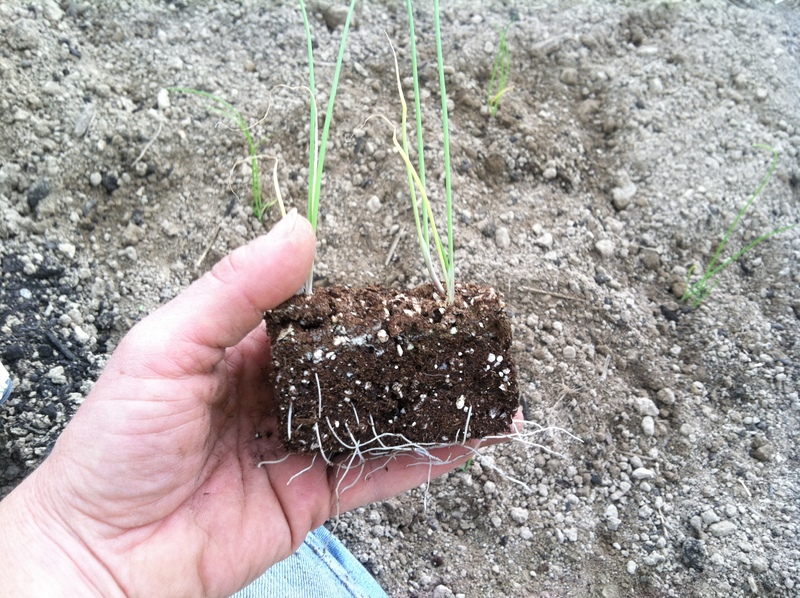 Onions seedlings – just look at those beautiful roots!